The U.S. government has already spent roughly $100 billion to build and operate the space station as part of an international coalition that also includes the European Space Agency, the Japan Aerospace Exploration Agency, and the Russian Space Agency. But as one NASA engineer noted in a Quora post explaining the NASA decision to decommission the Space Station, the agency simply lacks the resources to do everything that it wants to do. “… unfortunately there just isn’t enough funding for space exploration to simultaneously operate multiple large programs. 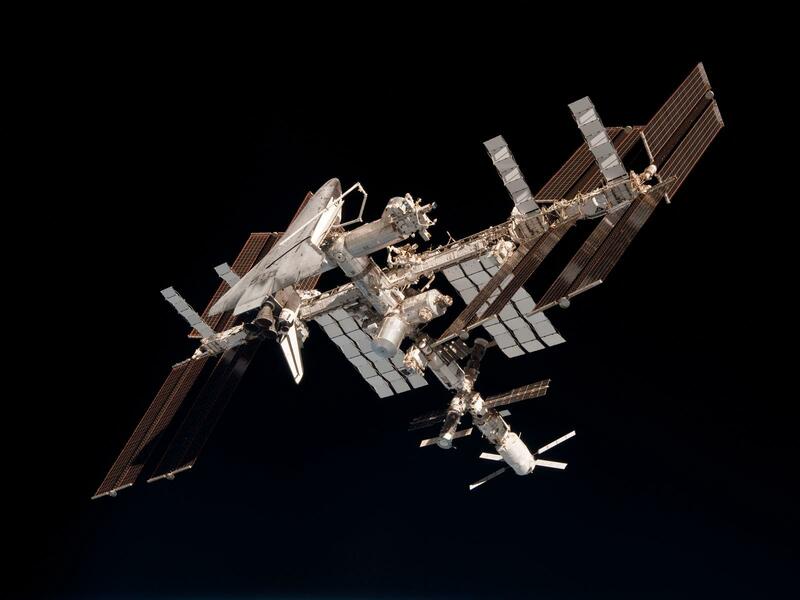 The Space Shuttle program was essential to building the ISS, but once ISS was assembled, the Space Shuttle program had to be decommissioned before the next program (Constellation) could start. A public private partnership is the most likely way to ensure that the space station remains aloft, rather than burning up in orbit and having its remaining pieces fall into a watery grave. Some companies are already pursuing the vision of a network of privately held space stations operating in low earth orbit and beyond. Axiom Space, which is helmed by Michael T. Suffredini — a former NASA employee who managed operations for the ISS for a decade — has raised $3 million in seed funding to build a commercial space station. 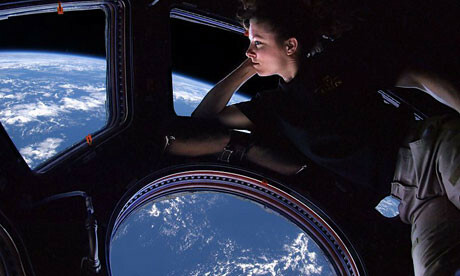 And Bigelow Space, the company founded by the eccentric Las Vegas billionaire, Robert Bigelow, is working on building new structures that can increase living and working space on the ISS. While some question whether the operation of a space station is commercially viable, the fact that something would have to be done with the space station once the NASA shuttle program was decommissioned was a foregone conclusion. And what to do about the Space Station has clearly been on astronaut’s minds. Last week in an editorial for The New York Times, Mark Kelly pleaded for continued support for the Space Station. “Two companies, SpaceX and Orbital ATK, now regularly deliver cargo to the station. Just this week, SpaceX launched the Falcon 9 Heavy, a rocket powerful enough to lift 141,000-pound payloads. And after a few years’ hiatus, crew members will once again leave American soil for space and make their way to the space station as soon as next year, courtesy of Boeing and SpaceX. But all of this will come to a screeching halt (though you won’t hear the “screech” in the vacuum of space) if the Trump administration ends funding for the International Space Station program beyond 2024, a step it is considering. The reasons are unclear, though President Trump has said that he wants to prioritize human travel to the moon. Whatever the priorities, this sort of trade-off is shortsighted. Cutting funding for the station, now between $3 billion and $4 billion a year, would be a step backward for the space agency and certainly not in the best interest of the country. Over the past year, the United States abandoned its leadership position on the global stage in many ways. We stopped leading the effort to combat climate change. We stopped leading on trade and commerce, and raised questions about our continued commitment to multilateral organizations and military alliances. We stopped leading on human rights and the rule of law. If we fail to continue funding the International Space Station, America will sacrifice its rank as the global leader in space exploration and commercial space innovation. NASA programs have benefited the people of our planet since the founding of the agency in 1958. Solar technology, miniaturized computer chips, CT scans and M.R.I.s are just a few examples of the technologies that were developed and delivered to the American consumer as a result of NASA’s innovation. Still, hashing out the details of how to commercialize a project that was created with international cooperation will be difficult and involve negotiations with parties that have seen their relationships chill substantially over the past decade (at least in the case of the U.S. and Russia). As the U.S. government ponders its withdrawal from low earth orbit there’s at least one country waiting in the wings to secure more of a leadership position in space. The Chinese government has been spending billions on a space program that’s surging onto the aerospace scene and it’s certainly interested in taking a more active role in the development of space.